Taking a fish oil supplement is a great way to boost your omega 3 fatty acid intake. Sure, you can get a good amount of omega 3’s from diet alone, but supplementing helps you get the amount you need to see the best results. There are too many fish oil products in the market. How do you know which one to choose? The good news is that we’ve done all the work for you. 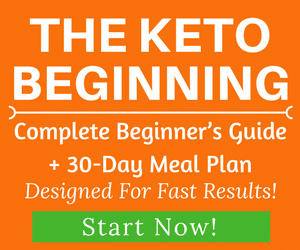 In this comprehensive guide, you will learn the benefits of omega 3, what to look for when buying, and the top products to choose. In a rush? Check our fish oil recommendations here! ​What to Look for and Avoid When Buying Omega 3 Supplements? How Much Omega 3 (mg) Do We Need to Consume Per Day? As we discussed in previous articles, omega 3 fatty acids are a type of essential polyunsaturated fatty acid with powerful anti-inflammatory abilities. The term “essential” means that the body cannot make them on its own and we need to get them from our diet. For more benefits with scientific studies, check our article "Top 10 Amazing Health Benefits of Omega-3 Fatty Acids" to learn more. Not all fish oils are created equally. Some are cheaply made and pumped full of chemicals and other additives to help make them more stable. Because of this, you want to make sure you’re buying a high-quality fish oil that comes from the cleanest sources available. Here are some other things to keep in mind when buying an omega 3 supplement. Look for fish oil has been purified so that it contains no PCBs, heavy metals, or other toxins that accumulate in your tissues and cause inflammation. ​Make sure your chosen product is test​ed for purity and freshness​ and you’ll have a fish oil supplement you can feel good about. The next thing you want to look for in an omega 3 supplement is EPA and DHA ratio. You want a good amount of both of these, otherwise taking a supplement is useless. Some cheaper fish oils will try to trick you by using less potent forms of omega 3’s, such as ETA and DPA. Look for fish oil that contains the highest amount of EPA and DHA possible. The form of EPA and DHA is also important. They can either be sourced from phospholipids, which are usually found in krill oil, triglycerides or ethyl esters. Research shows that all of these forms provide some health benefits, but you don’t absorb ethyl esters as good as the other sources (1, 2). If you can, find a fish oil supplement with free fatty acids because it’s 50 percent higher than those of triglycerides. 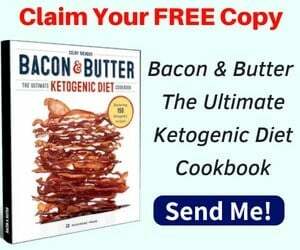 These are mostly found in omega 3 rich foods, so if you can’t find free fatty acids in a supplement, triglycerides are the next best thing as their absorption rate is 50 percent higher than ethyl esters (3, 4, 5). Some fish oils contain cheap filler ingredients that you should be aware of. For example, gelatin is commonly used in fish oil capsules. Sometimes, your fish oil can have an enteric coating, which could be made of harmful toxins. Enteric coatings are also undesirable because they often release the fish oil too early or too late in the digestive process, so you’re not fully absorbing it. Lastly, enteric coatings can have a cloudy appearance and may be used to hide the smell and taste of a fish oil supplement that is of poor quality. The best way to tell if your fish oil is fresh is to open a capsule and check the smell. If it’s rancid smelling, don’t take it! Some supplements include coloring in their coatings, which is another way to hide a bad product. Always purchase a fish oil that contains no coloring additives, soy, gluten or dairy in its capsules as this is an indication that the brand is not concerned about quality. Research shows that there is no set standard guideline for how much omega 3 you should take each day. 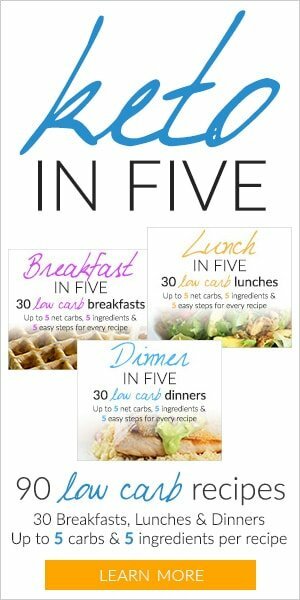 However, most health organizations recommend that healthy adults get at least 250 to 500 mg of EPA and DHA every day (6, 7, 8). Keep in mind that higher amounts are often recommended if you are trying to treat a certain condition. For example, one study found that 11,324 subjects who took 850 mg of EPA and DHA per day for 3.5 years had a 15 percent reduction in myocardial infarction risk. They also had a 17 percent reduced risk of dying from cardiovascular death (9). Many different organizations recommend that their patients with coronary heart disease take at least 1,000 mg of omega 3’s per day. Patients with high triglyceride levels might need more (10, 11, 12, 13). Pregnant women also need more omega 3 fatty acids, according to research. Many studies have found that DHA is especially crucial before, during and after a woman is pregnant (14, 15, 16, 17). Almost all organizations suggest that pregnant and breastfeeding women get an additional 200 mg of DHA per day (18). Some even recommend that children get at least 50-100 mg per day (19). We’ve done the research and put together a list of the best omega 3 fatty acid supplements to buy in 2018, so you can spend less time searching for the perfect one. 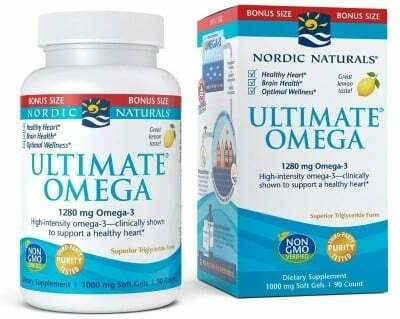 Nordic Naturals has all the right ingredients for the perfect fish oil. It’s third-party tested, which means that it comes from the highest-quality fish possible with no impurities. It also contains a high triglyceride level for optimal absorption with 1280 mg of omega 3 fatty acids per capsule. Some fish oils don’t tell you how much EPA and DHA it contains, but Nordic Naturals clearly states that it has 650 mg of EPA and 450 mg of DHA right on the back of its box. It also comes from wild-caught fish, which means that it is less likely to contain additives and fillers. Here are some pros and cons. Contains 1280 mg of omega 3 fatty acids per capsule, so you only have to take one a day if you want. However, the recommended dose is two capsules a day. Because this product features a high-quality fish and does not contain any preservatives or additives, you might find that it has a short shelf life or needs to be replaced often. Look for the freshest bottle available to make sure you’re getting the best product. Sourced from anchovies and sardines, which isn’t necessarily bad. But some people prefer their fish oil comes from salmon. Where to buy: Learn more! 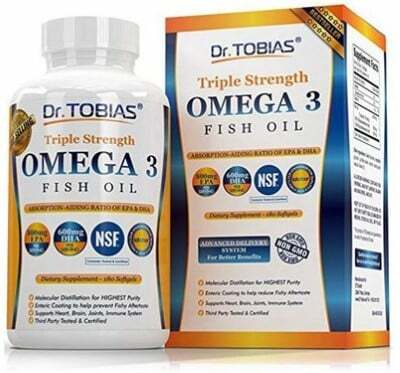 Dr. Tobias’ Triple Strength Omega 3 Fish Oil contains 2,000 mg of omega 3 fatty acids per two-capsule serving. It also contains 800 mg of EPA and 600 mg of DHA, which means that you’re getting a lot of bang for your buck. 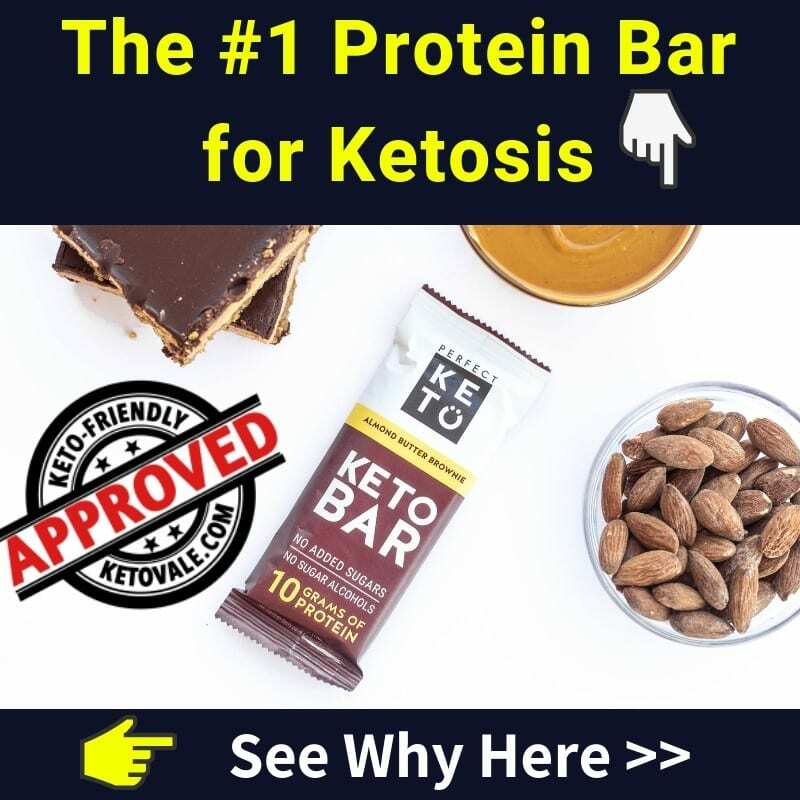 This product has also been third-party tested and approved, which means that its fish is pure and does not contain harmful toxins or chemicals. Third-party tested and approved. In other words, this product is free of heavy metals, PCBs, and other toxins. Includes enteric coating, which is needed to help avoid a fishy aftertaste but it’s also easy to hide bad ingredients in. 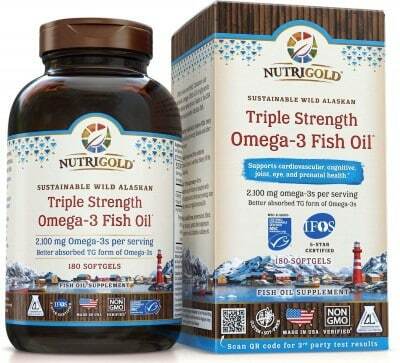 Nutrigold’s triple strength Omega 3 Fish Oil is sourced from sustainable wild-caught salmon and provides 2,100 mg of omega 3 fatty acids per serving. These two factors are huge selling points for this product because it means that it cares about purity, the environment and delivering the highest-quality product available. This fish oil is five-star certified by the IFOS, which means that it’s as pure and clean as fish oil gets. It’s also made from non-GMO ingredients and contains an impressive 1,450 mg of EPA per serving (DHA comes in at 550 mg). If you’re looking for the best of the best, this is it, but remember it will cost you. This product tends to be a bit pricey, but remember that you get what you pay for! As with other all natural products, you’ll want to pay attention to freshness and manufacturing dates as it will not keep long. 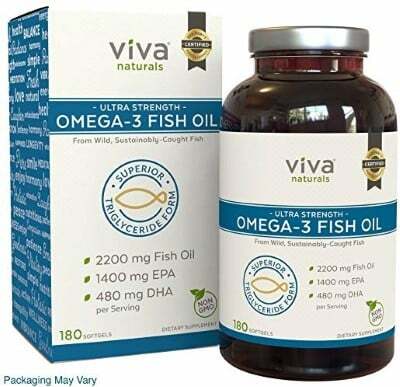 Viva Naturals’ Ultra Strength Omega 3 Fish Oil provides a whopping 2,200 mg of omega 3 fatty acids per servings along with 1,400 mg of EPA and 480 mg of DHA. The serving of DHA isn’t as good as other products, but you’re getting a ton of EPA with this brand in addition to overall omega 3’s. It also comes in a triglyceride formula for optimal absorption. Plus, it’s sourced from sustainable wild-caught fish. This means that the fish is as pure as nature intended it and the company is invested in the best interest of the environment. All in all, this is a company and a product you can feel good about supporting. 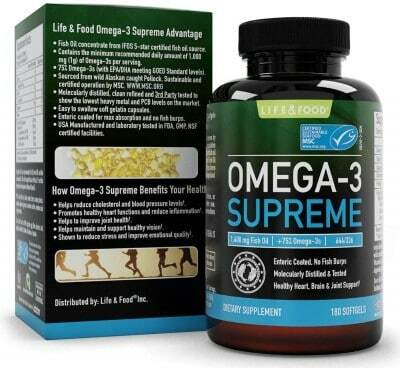 Life & Food’s Omega 3 Supreme’s claim to fame is that it contains over 75 percent of the daily recommended intake of omega 3 fatty acids at 1050 mg per serving, which is superior to other brands. But keep in mind that this list provides a few other brands that contain more than this amount. This fish oil also contains 644 mg of EPA and 336 mg of DHA per serving. This product undergoes cold extraction, molecular distillation, and filtration, which means that it removes the fishy aftertaste of the oil in addition to the PCBs, toxins and heavy metals while keeping the nutrients of the fish intact. It also comes in an easy to swallow soft capsule. There are a couple of different things you want to keep in mind when buying fish oil. First, it should come from clean and sustainable sources, such as wild-caught fish. Next, you want to make sure that the product has been third-party tested. This means that it has been removed of all impurities and toxins, such as PCBs and heavy metals. It’s also important to look for a product that contains a high ratio of EPA and DHA. Finally, you want a fish oil that contains triglycerides and not ester ethyls as this is the more absorbable form of omega 3’s. We put together a list of high-quality fish oils for you to choose from. Although the recommended dose is low (only around 500 mg or so), most people take much higher amounts than this. For example, two capsules of Viva Naturals’ Ultra Strength Omega 3 Fish Oil provides 2,200 mg of omega 3 fatty acids per servings along with 1,400 mg of EPA and 480 mg of DHA. 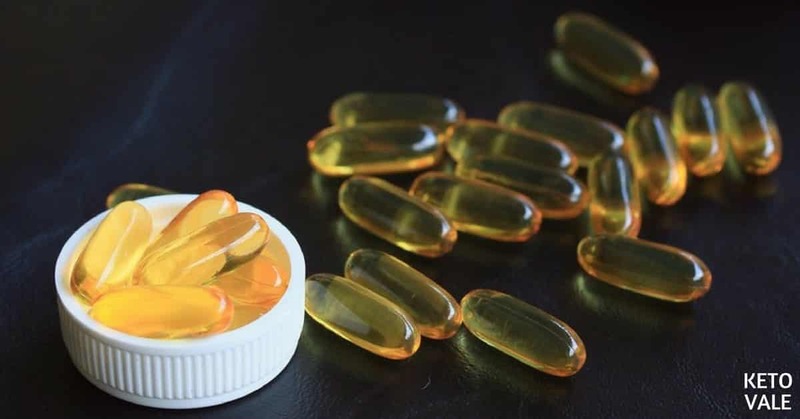 Remember that you’ll pay more money for a high-quality supplement, so check the manufacturing date to make sure you’re getting the freshest fish oil possible. 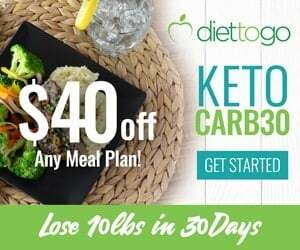 If you follow keto diet, don't forget to include one of these fish oils ​in your keto supplements ​game plan.